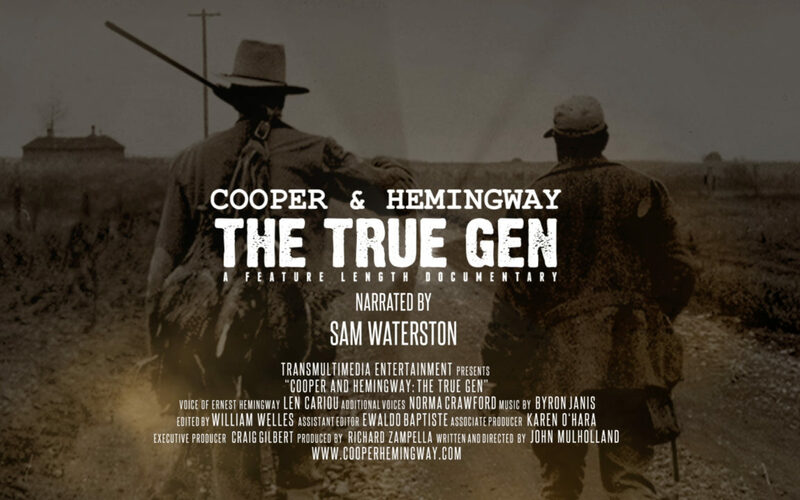 John Mulholland wrote and directed the NY Times Critic’s Pick, Cooper & Hemingway: The True Gen, a documentary exploring the friendship of two-time Academy Award-winning actor Gary Cooper and Nobel and Pulitzer Prize-winning author Ernest Hemingway, narrated by Sam Waterston. Mulholland is currently working on a documentary on Hollywood’s favorite author, Elmore Leonard, narrated by Campbell Scott. Mulholland also wrote and directed both Inside High Noon (narrated by Frank Langella), on the behind-the-scenes controversy during the filming of High Noon; and Of God and Country: Sergeant York (narrated by Liam Neeson), which explores the making of the film and how the isolationist fervor sweeping America at the time worked to derail the film. Among Mulholland’s other documentaries: On Macbeth, Eastern European Composers, Charles Dickens and ‘A Christmas Carol. Liza Minnelli on Meet Me in St Louis, Reflections on Gaslight with Angela Lansbury, and As Time Goes By: The Children Remember on Casablanca. 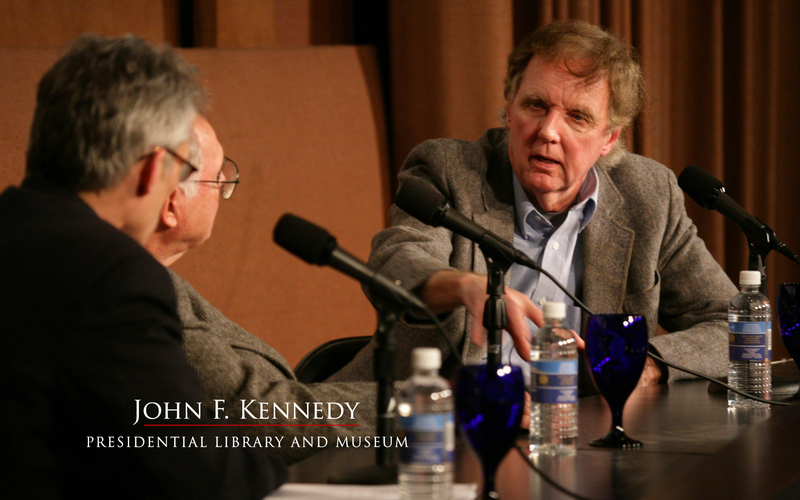 A popular speaker, Mulholland has lectured on film and literature across the United States. He also hosted the online program, ICONS RADIO HOUR, and is the host for the upcoming CLASSIC FILM CHATTER. 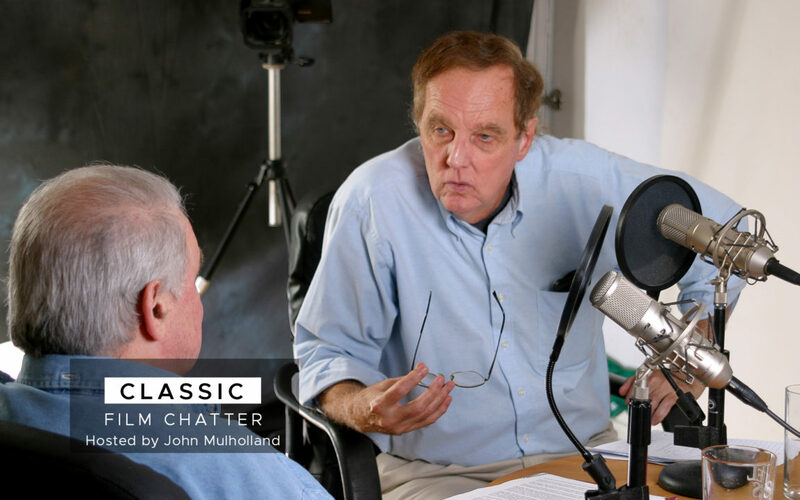 Mulholland has both written for and contributed to newspapers and magazines nationally. 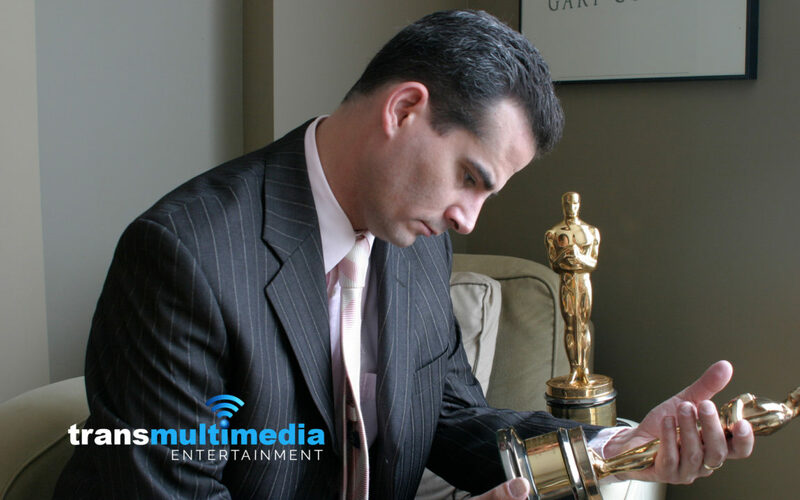 Richard Zampella is a documentary film producer who has created content for Warner Home Video and Paramount Pictures. 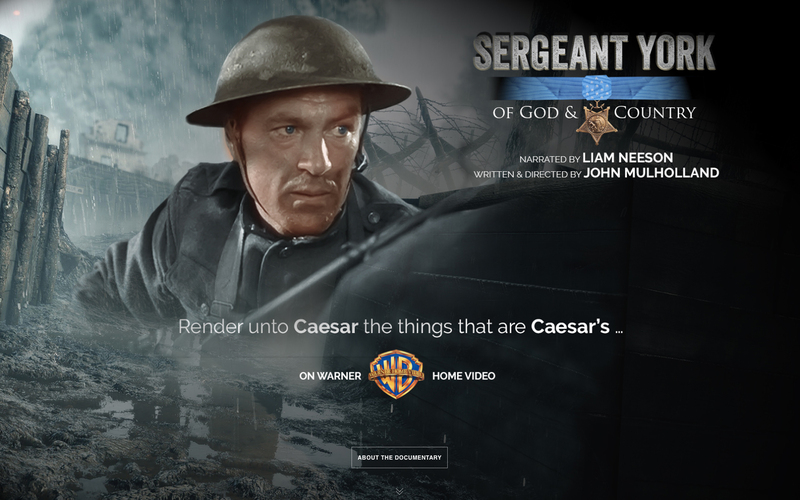 Among his production credits are producer of Sergeant York: Of God and Country, narrated by Liam Neeson. 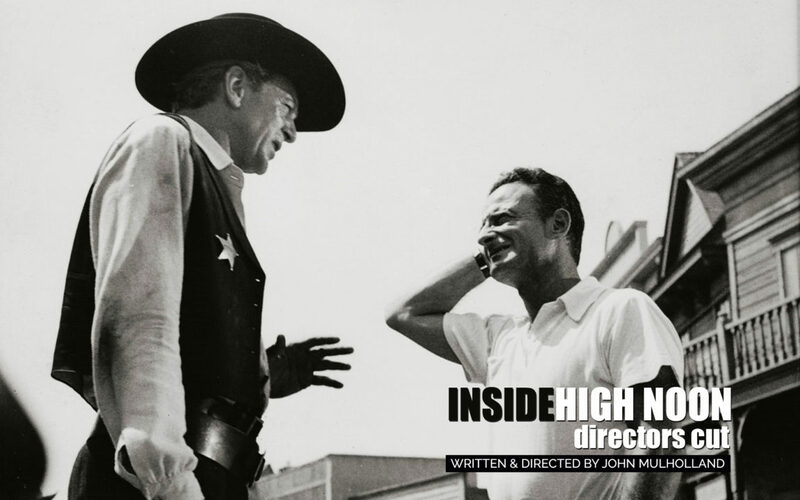 Inside High Noon narrated by Frank Langella and Cooper & Hemingway: The True Gen narrated by Sam Waterston. The later was chosen by the New York Times as a Critics’ Pic in October of 2013. Richard Zampella is the owner & operator of Idylease, a former resort hotel located in Newfoundland, which is a historically significant example of early 20th century resort architecture in Northwest, New Jersey. As a multimedia designer, Zampella is the Managing Partner of Transmultimedia, Inc., a creative services agency that creates websites, motion graphics and related media for small business.